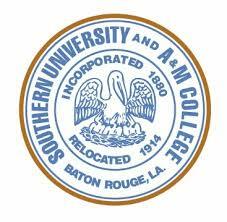 Southern University and A&M College awards associate̠s, bachelor̠s, master̠s and doctoral degrees, and is fully accredited by the Southern Association of Colleges and Schools. The curriculum is divided into 7 colleges and 4 schools, with several additional supporting units like ROTC and the eLearning Unit. The Division of Continuing Education performs outreach both within the student body and the local community. Non-credit professional and personal development programs allow working adults to add skills, learn new hobbies and meet people with similar interests.